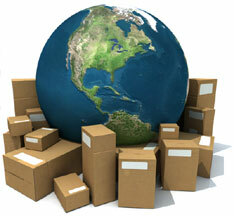 Insured shipping with online tracking available. Shipping within 2 business days, but most orders are shipped within 24 hours. We accept major Credit Cards, Bank Transfers and Mail (Money) Orders. All payments processed through our site are handled over Secure Socket Layer (SSL). If you're not satisfied for any reason, you can send the products back to us for a full refund.